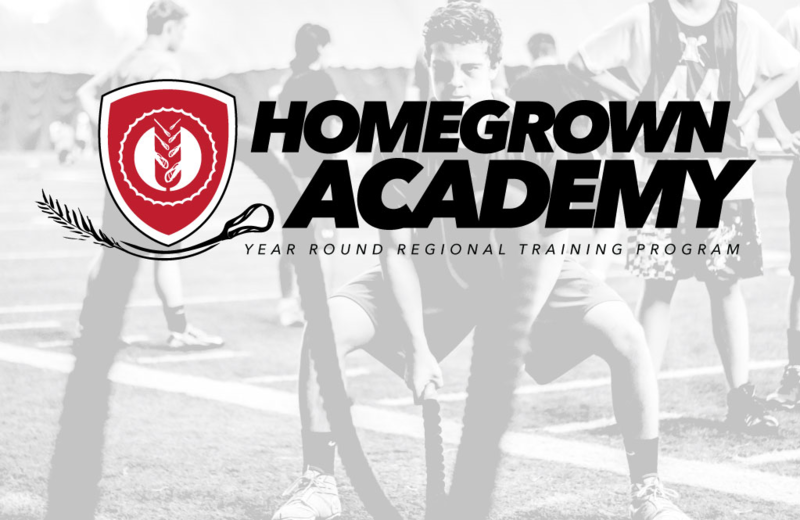 Homegrown Academy is a progression based regional training program that offers players high intensity, up-tempo, and energy boosting training sessions designed for players wanting to take their game to the next level. Each session mixes high repetition skill work and strength and conditioning. Every minute of field time is maximized to heighten player's on-field IQ while building endurance and lacrosse specific muscle memory. Fall Homegrown Academy Registration is now Live!